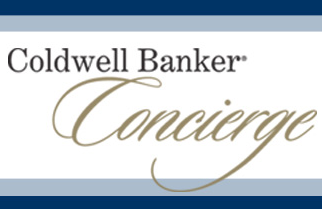 Guess who moved to Coldwell Banker? It’s nothing new in our business… Agents switch companies all of the time. But it is a rare event when a large amount of them move to a single firm in such a short period of time! 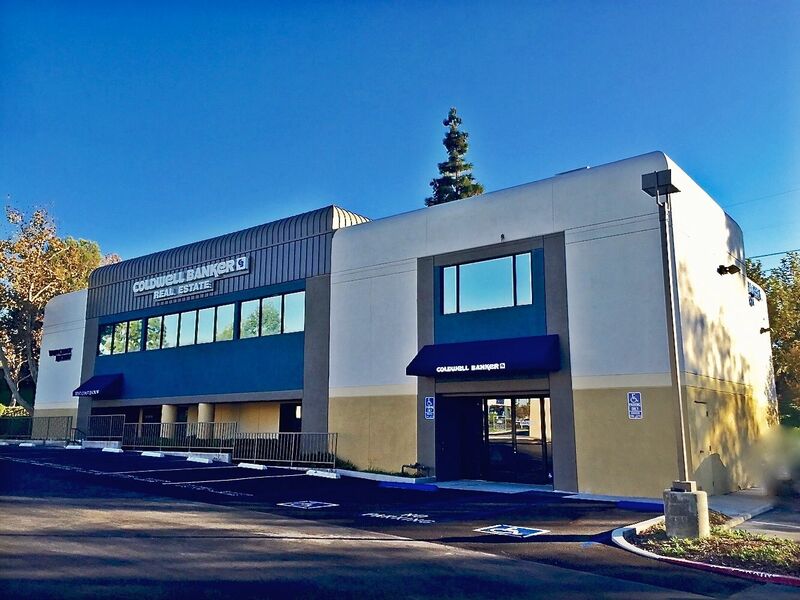 In the past 12 months almost 100 (94 to be exact) licensed real estate agents left their previous brokerages and affiliated with Coldwell Banker Residential Brokerage’s new North Orange County branch. What makes this so hard to believe and frankly so astonishing, is that so many of these great agents left the companies they were at for very many years. And frankly, the companies they left were all great companies too. So, what happened? 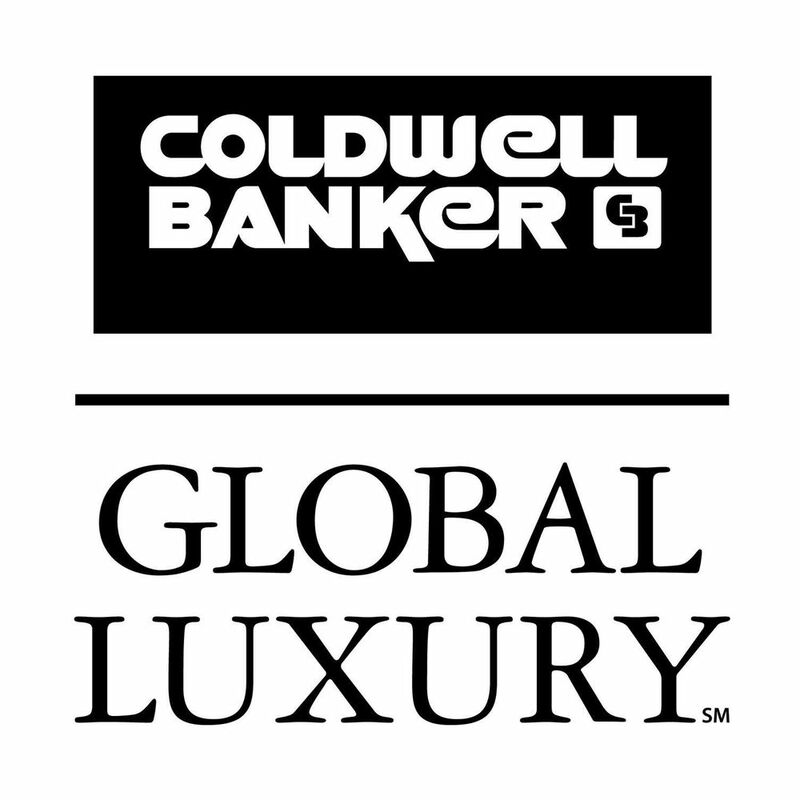 Why did so many people move to Coldwell Banker in such a short period? Well, there’s been a lot of speculation as to the answers to these questions. 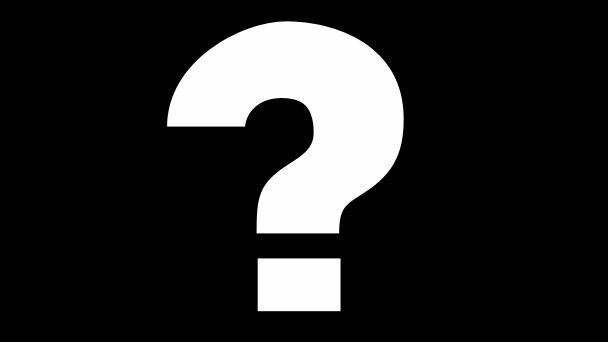 I won’t list all of the reasons that I’ve heard floating around out there, but I will answer the question and dispel any and all rumors or speculation. After years of just a couple of companies dominating the North Orange County market place and trading agents back and forth, the need for another full service but very different option became clear. And when Coldwell Banker Residential Brokerage announced their expansion and return to Yorba Linda, the decision became very easy for many. The single largest and #1 real estate firm in the US with over 700 offices brought an offering that met and far exceeded the needs of the customer and the agents with a well known brand combined with an established luxury component, powerful mix of readily available and extensive marketing at the branch level and beyond, advertising, education, financial stability, and overall resources. It was simple to many… A shift from their company to CBRB and they suddenly have MORE to offer their customers in so many tangible ways. Add to everything tangible that was astonishing, the intangible yet immensely important components of leadership, culture, reputation, ethics, and environment were icing on the cake. To quote Graeme Raid and Jacquie Robinson who said it so perfectly “We frankly didn’t know what we didn’t know until we made the move. And it just keeps getting better!”. Quotes like this have become a common theme amongst those who have affiliated with Coldwell Banker Residential Brokerage. With just 31 days left in 2014, it’s the perfect time to explore the opportunities at Coldwell Banker and find out what you’ve been missing out on all of these years! You really do owe it to yourself. It certainly can’t hurt! For more information visit http://www.WhyCB.com and read all about this amazing company!